It's official! 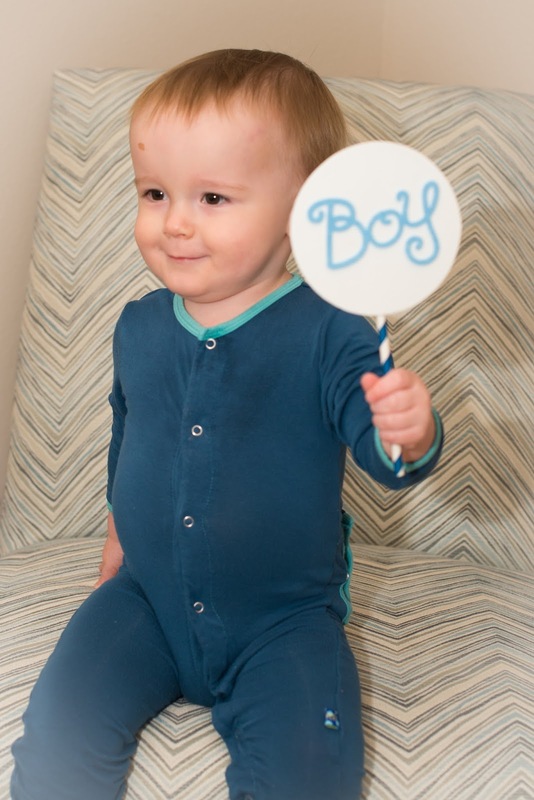 We had our anatomy scan today and confirmed that we'll be adding another little boy to our family!! I've had such strong feelings my entire pregnancy that it was a boy. This pregnancy has been so similar to Campbells, especially my first trimester. I know that doesn't necessarily even mean anything but I felt like it did for me. Early in my pregnancy, I went in for an ultrasound at 10 weeks, 5 days to check on the baby. 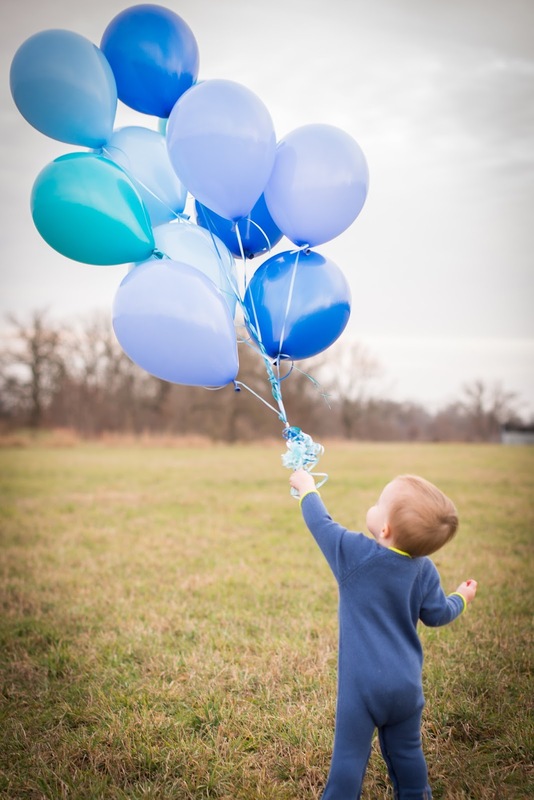 I was especially looking forward to it because I had gone in for an ultrasound with Campbell at 10 weeks, 5 days as well and I was anxious to compare the two babies. This baby's heart rate came in at 160 and he measured at 11 weeks, 1 day. When I did that same ultrasound with Campbell, his heart rate was 161 and he measured at 11 weeks, 1 day!!! Isn't that crazy? We started calling this baby Campbell Jr. after that. I also had a dream my first trimester that I was in my playroom hugging a little boy who was about 1.5 and had a full head of super blonde hair. When I was hugging him, I had this deep unbelievable feeling of love, just like the love I have for Campbell. I woke up from my dream and told Scott we were having a boy. I'll remember that dream for as long as I live. It felt so real. Of course I wanted to have a girl and it's possible that I've cried a few hundred times that my prayers weren't answered. We think that maybe this was just our sign that we are possibly meant to be a family of five (or seven if you count the girls!!) instead of four. I've always, always wanted three kids but I was so miserable my first trimester and told Scott that if it was a girl, I was pretty sure I was done. I don't know if I'll ever get that girl that I've been praying for all my life or not. I sure do hope so. But for now, I'm going to embrace my boy mom title and love and spoil my boys as much as humanly possible. We've been going back and forth but I ordered something with a name monogrammed on it this week so I guess that made it official. We're going to call this little man Bennett (middle name still unknown) Johnson. I am so excited for Campbell to have a brother!!! I know they are going to be best friends for the rest of their lives and that makes my heart so happy. 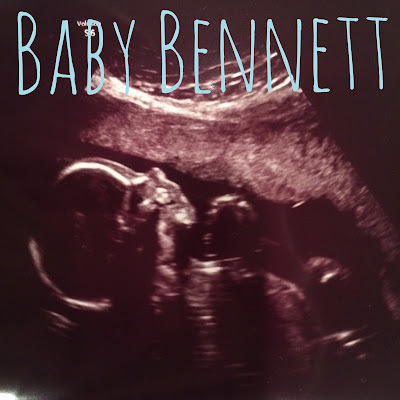 Campbell is going to be such a wonderful big brother and I know Bennett is going to look up to him so much. I have already had way too much fun buying coordinating and matching outfits for them. Yep, I'm totally going to be "that" mom. I am so curious to know if they will look alike or not. I kind of hope they do!! 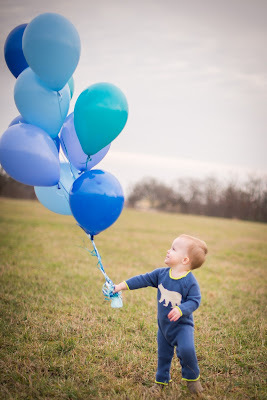 We are so grateful that we have another healthy little baby boy and we can't wait to meet him! Congrats and I see even more cars and trucks in your future. That's awesome and I like his unique name. Cheers to be rest of your pregnancy being smooth! What a blessing that Campbell will have a brother/playmate/best friend! The head of our organization's name is Bennett, so I associate the name with success...good choice!